The measure of Oxford Creativity’s success with our customers is that we listen to what they need, and develop a customised programme that delivers it. 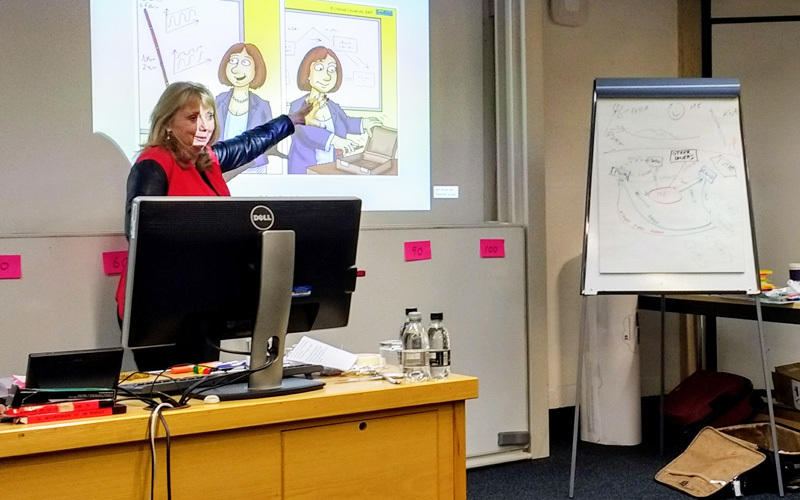 We will work with you to design a unique blend of Oxford TRIZ training, plus Problem Solving, Innovation, IP or other blended consultancy to deliver exactly what you need to drive your business forwards. Despite its rigour and power TRIZ is very simple, although this simplicity was initially obscured by its transition from the Russian culture and language. Oxford TRIZ is acclaimed for ‘making TRIZ easy to understand and use’. 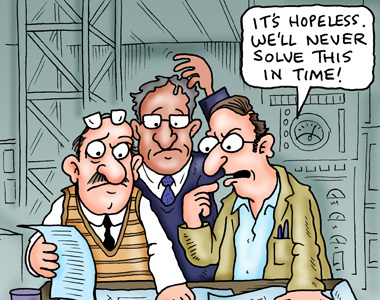 The unique Oxford Creativity training, problem solving and innovation modules developed over 20 years, show that TRIZ is straightforward to learn by revealing its logic, and trimming out any superfluous detail. 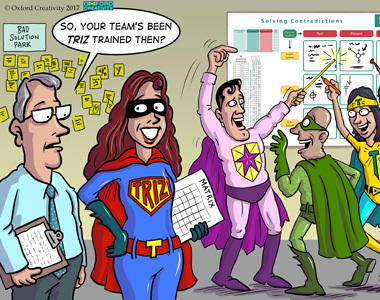 We use our success in TRIZ training and combine this with customised consultancy and workshops to deliver success and practical results for our customers. Who should book an Oxford TRIZ Customised Programme?